It’s kinda like that phrase, “go big, or go home,” but actually it should be more like “go flexible, or go home.” You’ve got a website. You have great content. You have conversions. But…when I pull up your site on my iPhone, I have to pinch-and-zoom. I have to scroll, zoom, and hunt for your contact form, menu, prices, etc. If you have a great site, wouldn’t you want it to look good everywhere? Research confirms (and we all can attest) that people spend a lot of time on their phones searching, purchasing, sharing, and surfing. Attention spans are getting smaller as well as the screens that hold that attention. Developing a mobile-friendly site needs to be a strategy, not a consideration. There are several ways to do this. You can rebuild your site in WordPress and use a mobile-responsive theme like Twenty Twelve which will automatically resize for any mobile device. You can add plugins to aid an existing WordPress site that doesn’t utilize responsive code (check out WP Touch). You could hire a CSS and PHP guru to hard code your site to be responsive – lotta work – but effective as well. I’d recommend the first or second option. Bringing your site to WordPress creates a framework of evolution and flexibility. Your website is never DONE. It should always be evolving with the needs and demands of your clients and the devices or methods they use to reach your website. Why limit your reach? Why frustrate your audience? Make your site mobile-friendly and you’ll make more business from mobile! 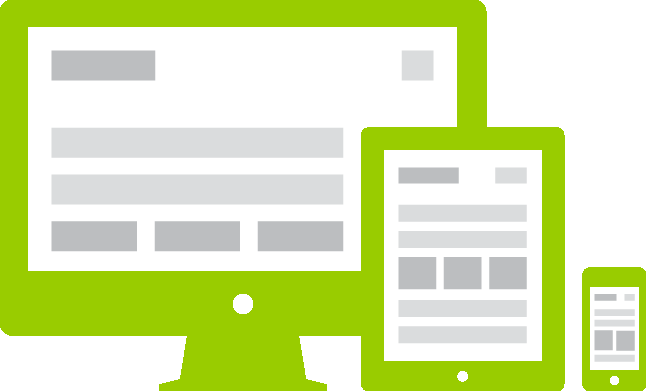 Make navigation of your site quick, easy and have clear paths for action. If you don’t go mobile, you might as well go home. 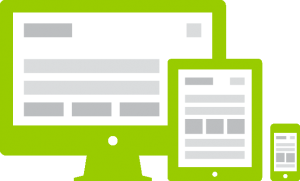 Ask Lime Key Media specifically how to make your site mobile now.